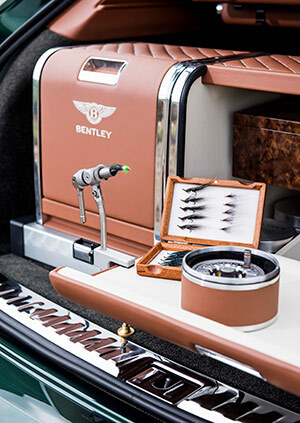 Bentley SUV has taken fly fishing to a whole new level with a kit complete with everything an avid fisherman, and his fishing buddy could need for a successful day on the river, all the in the cargo hold. 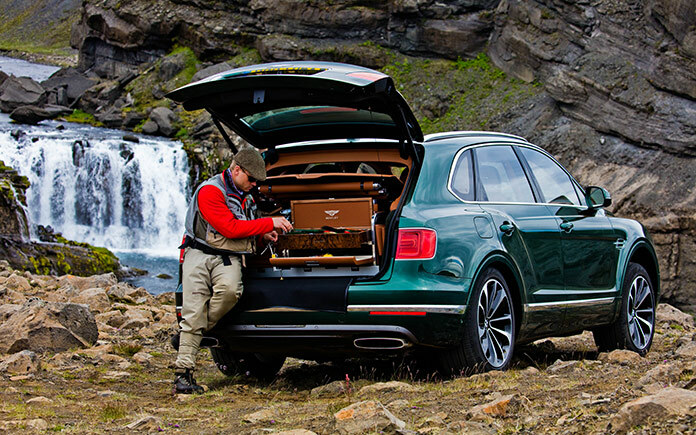 The best luxury SUV on the market, the Bentayga, has a new fly-fishing accessory that no outdoors enthusiast will be able to resist. 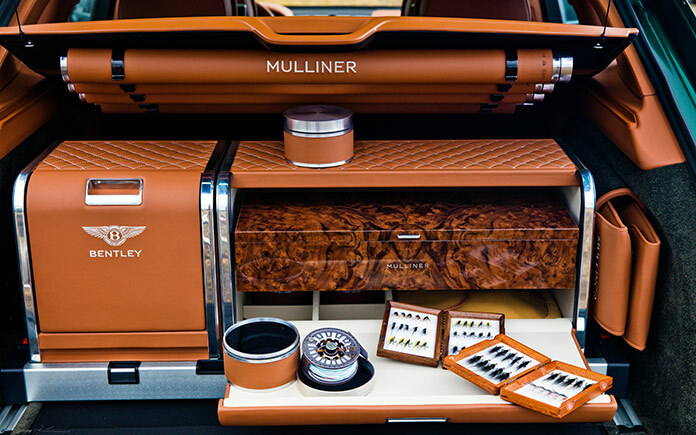 The luxury fly-fishing kit was hand-crafted by Mulliner, the carmaker’s bespoke coachbuilding division and is an exquisite installation. 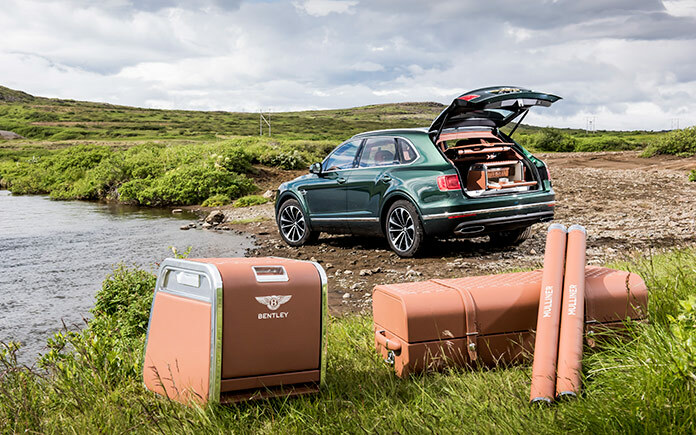 According to Mulliner’s director, Geoff Dowding, the Bentayga Fly Fishing SUV showcases the level of detail and commitment customers can expect from Mulliner and their skilled craftspeople who can design bespoke solutions for any lifestyle or hobby. 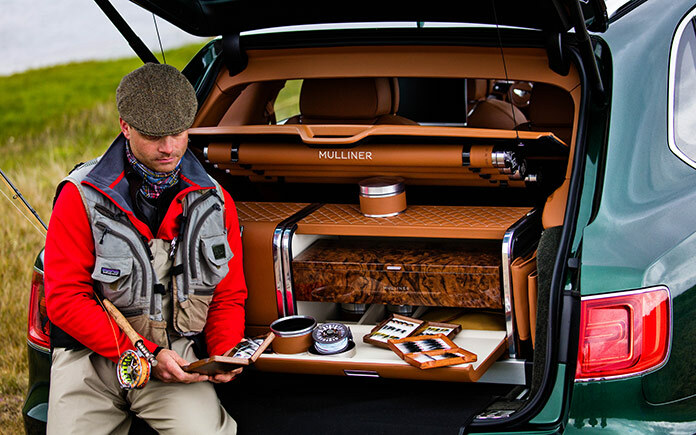 Mulliner recognizes that fly fishing is a sport that necessitates a range of clothing and equipment, so it was crucial that they were able to package reels, fly-tying station, rods, boots, and waders into the best luxury SUV in an elegant, yet highly accessible way. 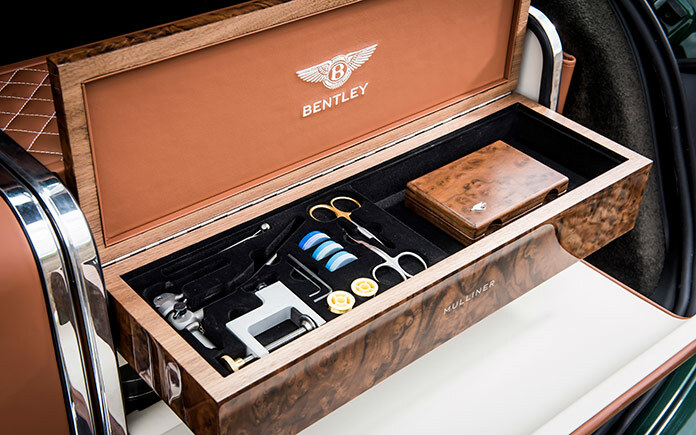 Everything in the fishing kit is either finished in Burr Walnut or covered in saddle leather, complete with white contrast stitching. 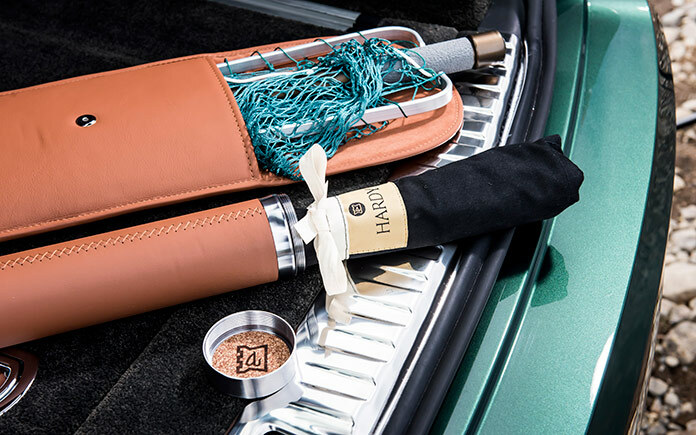 Drivers will find four rods stored in specially-made, leather-wrapped tubes underneath the parcel shelf. 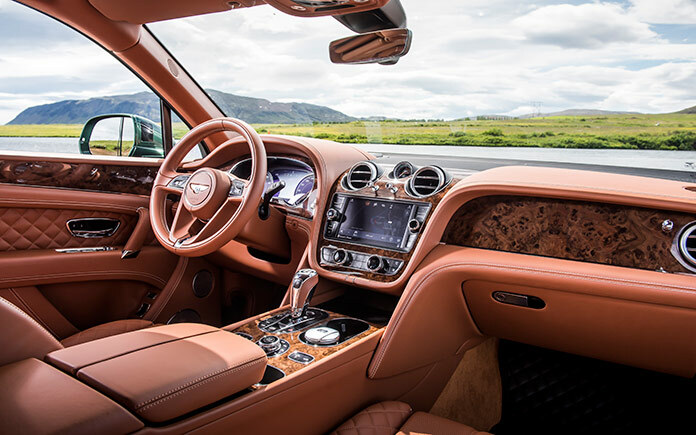 Another important accessory is a set of nets in leather bags in a hard pocket trimmed with carpet that is built into the side of the SUV’s boot. On the cargo floor, there is a refreshment case (that comes with three metal flasks and a full set of china tableware), master tackle box complete with tools, hooks, cotton, and feathers, and a box for storing waders and boots. The refreshment case and tackle box both slide out for ultra-easy accessibility and if a driver is short on seating, the entire housing serves as a small bench. 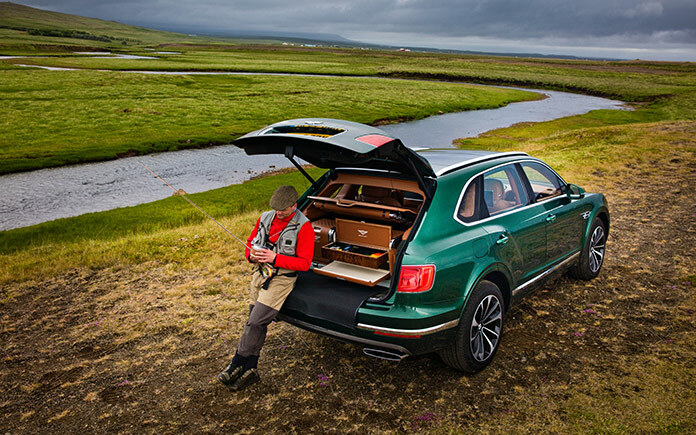 There’s no doubt the Bentayga Fly Fishing by Mulliner creators have thought of everything. The waterproof storage compartment is easy to remove, should drivers need more cargo space instead of space for poles. 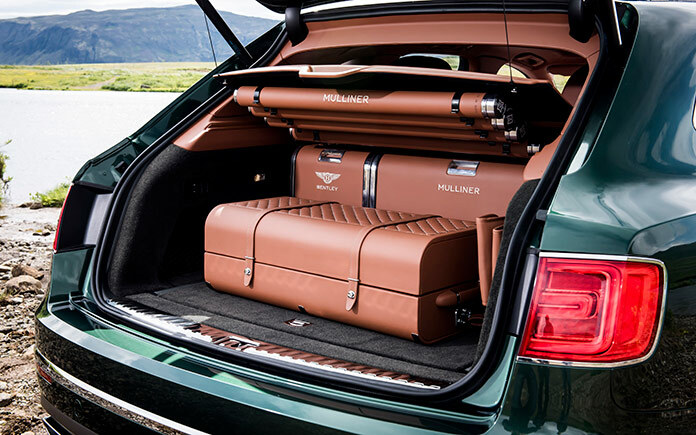 Mulliner has gone to great lengths to keep the rear of the best luxury SUV fresh and dry – the floor is waterproof, and there is an electronic dehumidifier to keep things from getting stuffy. 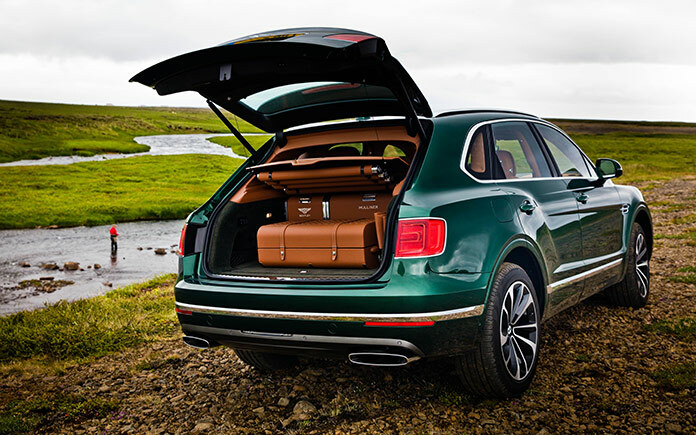 “Welcome Lights” are featured for the first time in Bentayga. 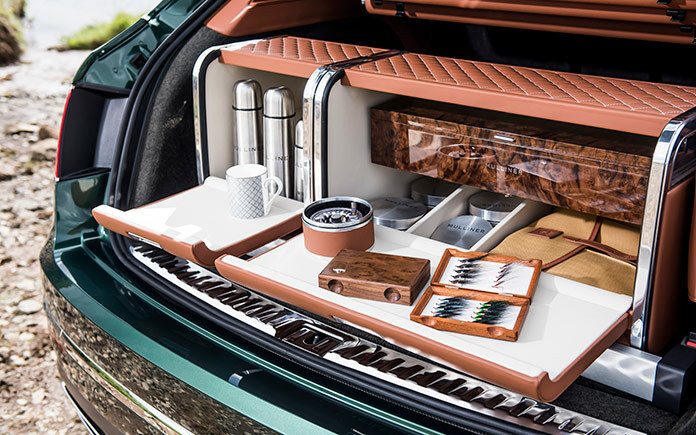 They are built into the underside of the vehicle’s doors and project both the Mulliner and Bentley logos on the ground when the doors open. As a bespoke addition, owners can order a personal logo to specification. 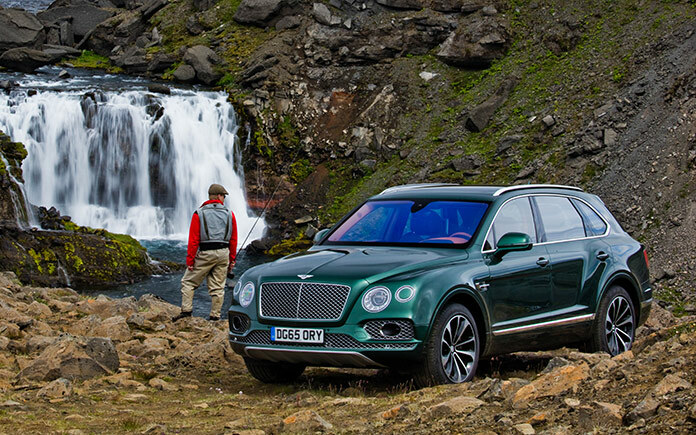 The Bentley SUV for sale is powerful and unique, designed for those who demand luxury, even in the most challenging environments. 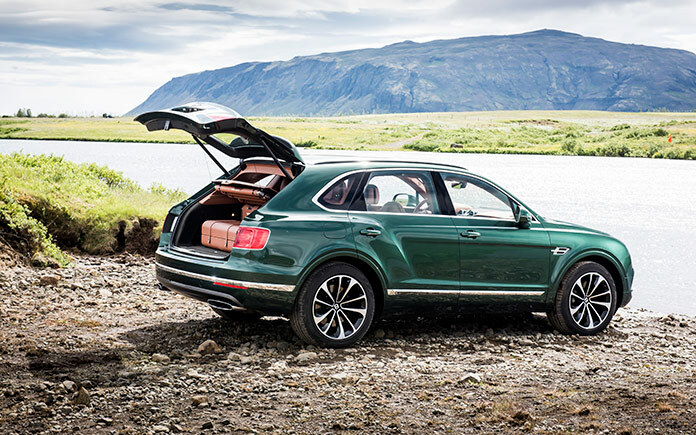 The SUV offers a full range of on- and off-road settings, and there is an optional Responsive Off-Road setting. There are eight modes available so that drivers can select the set-up for any surface at the turn of a dial. The experience is completed with Electric Power-Assisted Steering and Dynamic Ride. 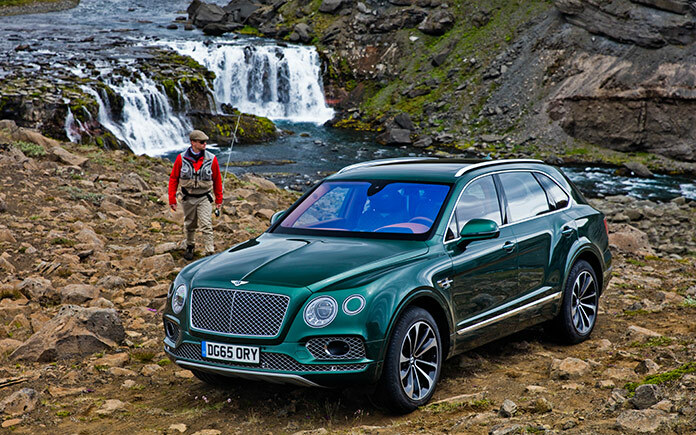 Bentley Motors is one of the most sought after luxury vehicle brand. The combination of excellent craftsmanship, cutting-edge technology, engineering expertise, and the use of truly artistic skills have been handed down through generations and have indeed culminated in a one-of-a-kind fishing buddy. 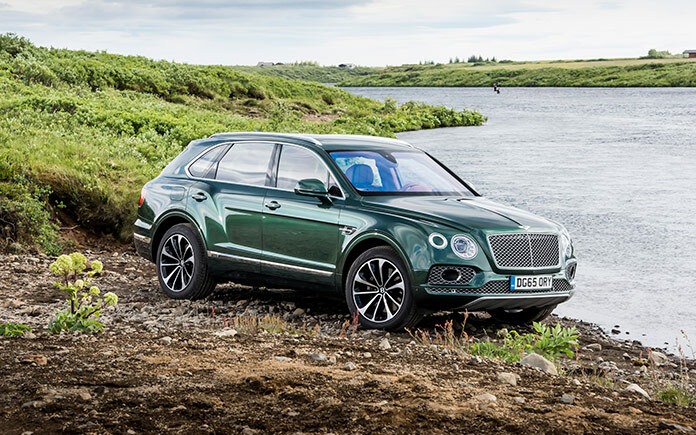 For someone who enjoys luxury yachts and the finer things, it could be time to look for a Bentley SUV for sale, and as a fisherman, the Bentayga has got to be the way to go.